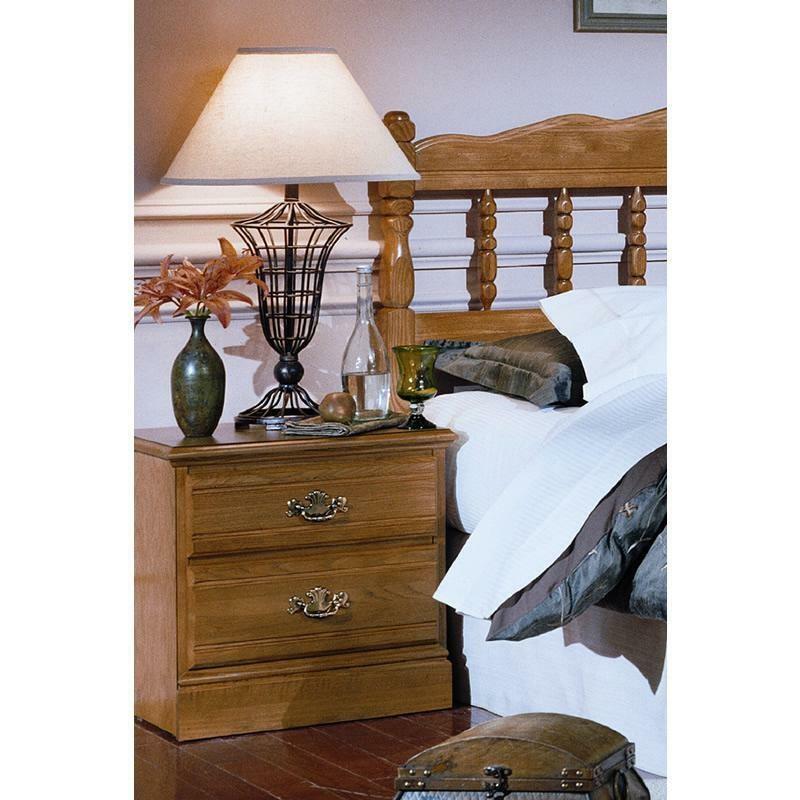 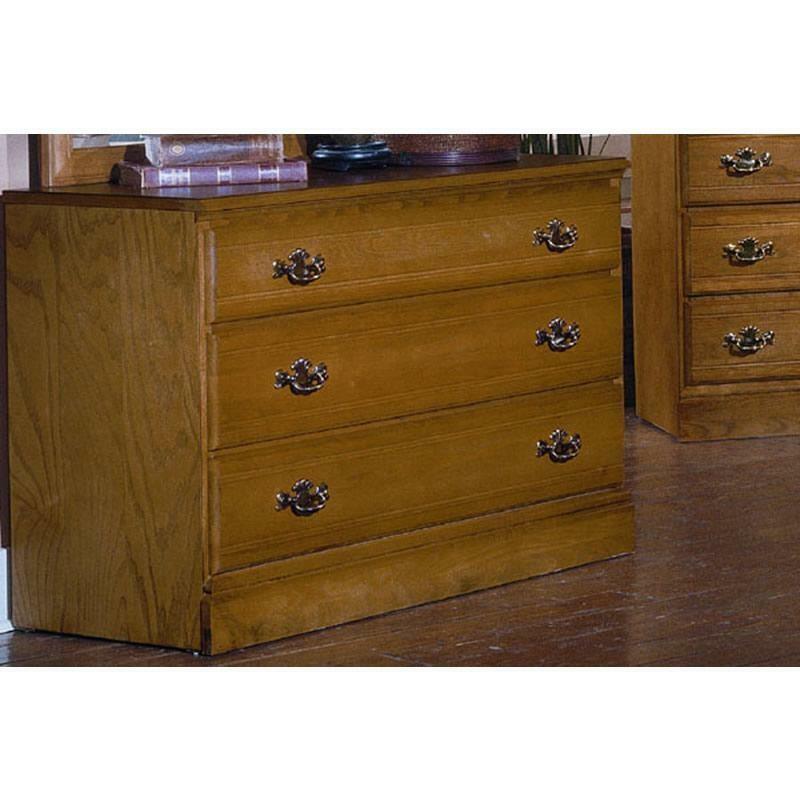 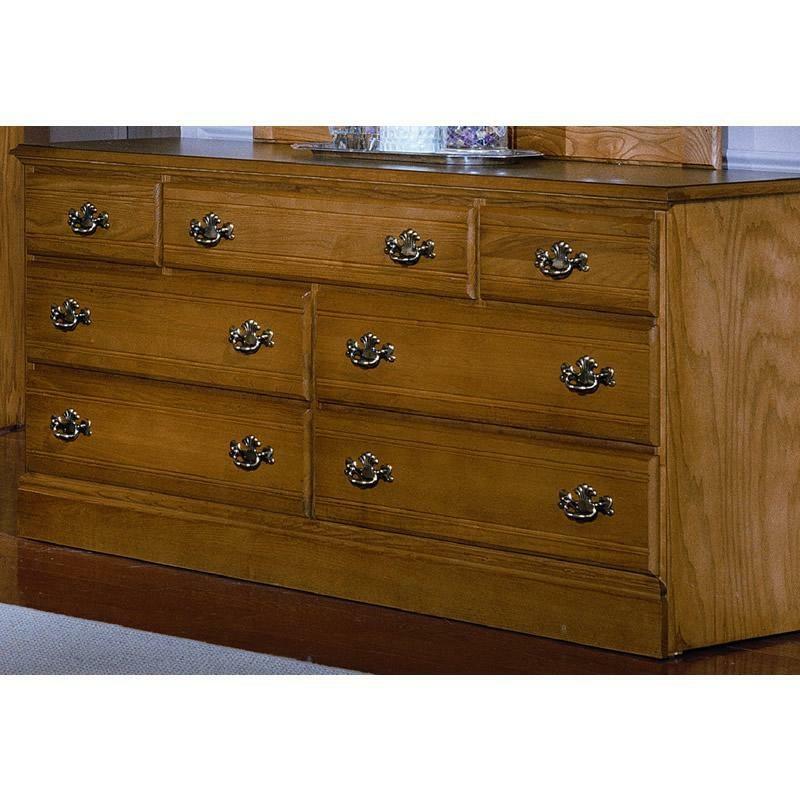 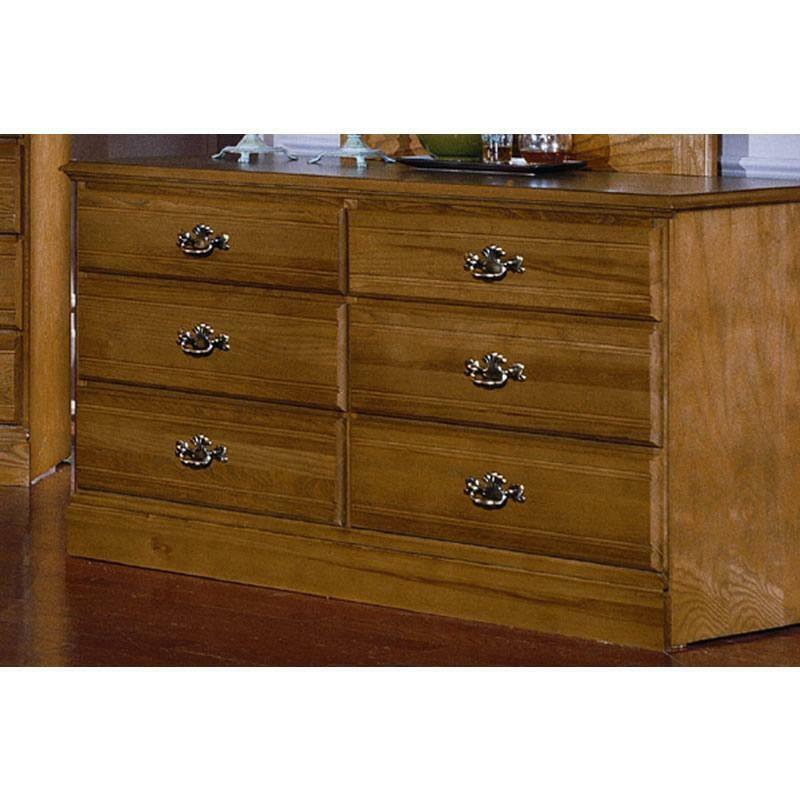 The Carolina Oak single dresser features a golden oak finish, 3 drawers for ample storage, ornate knobs and a traditional design. 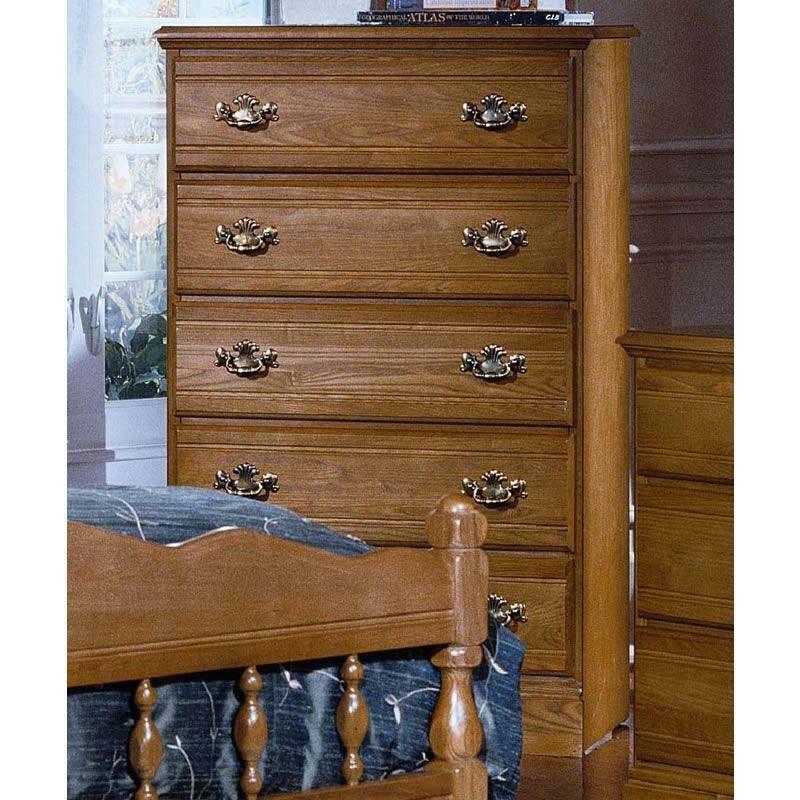 Dresser sold separately from mirror. 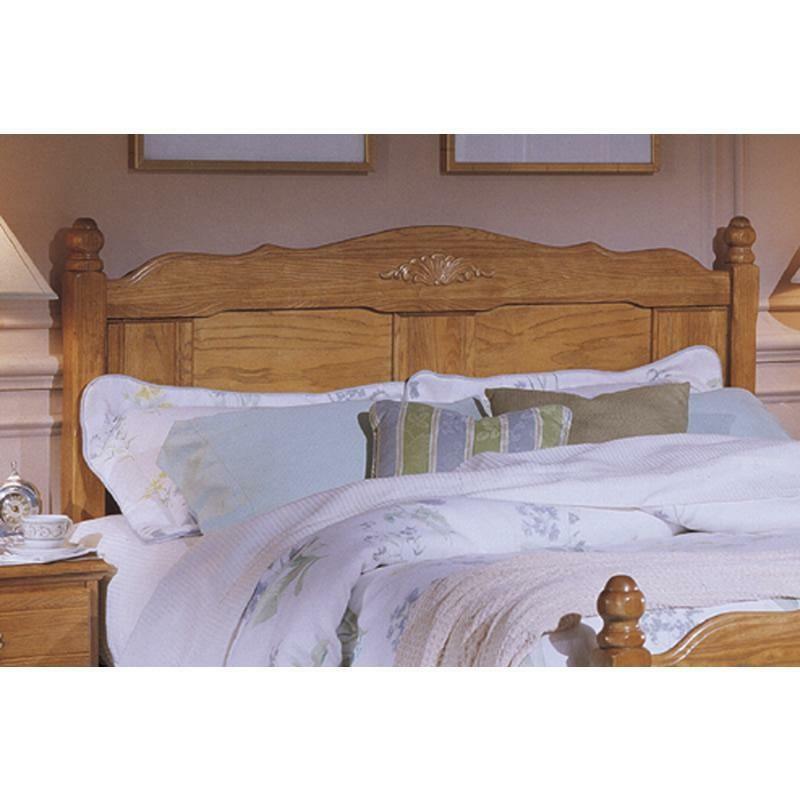 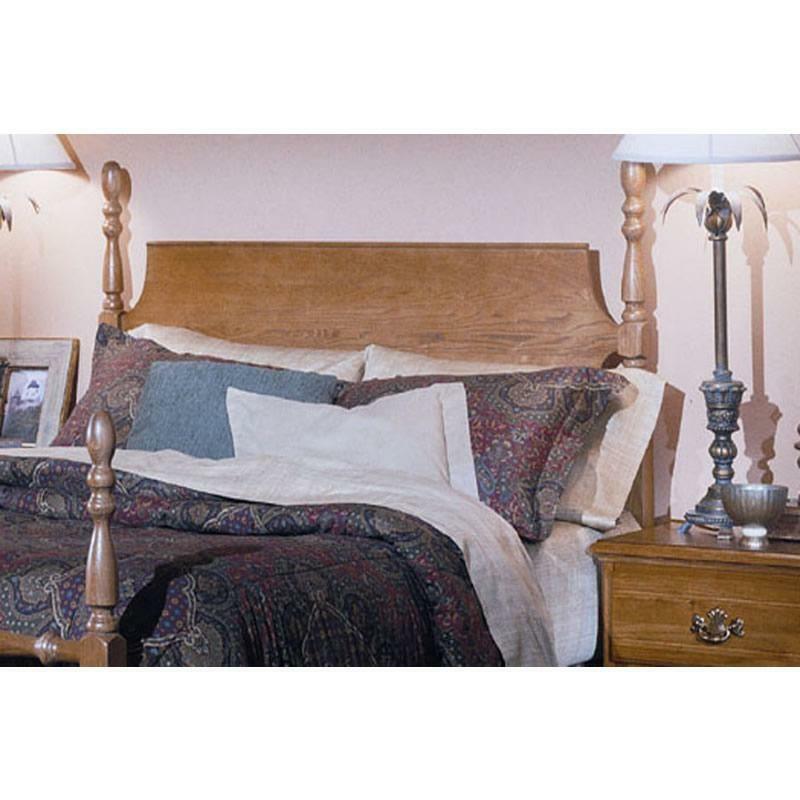 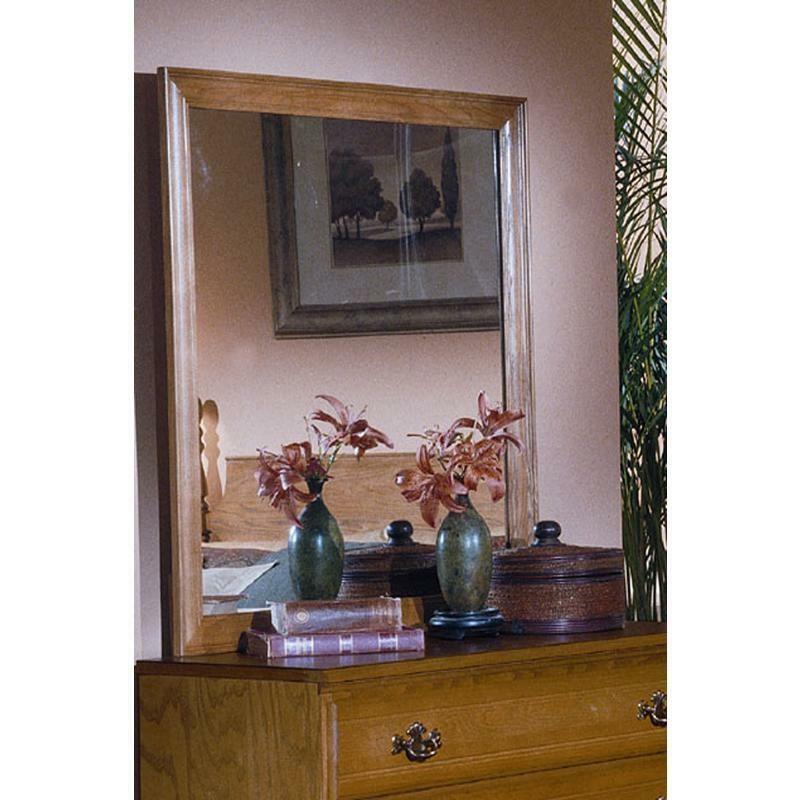 The Carolina Oak Lanscape mirror features a golden oak finish framing and an elegant traditional style.